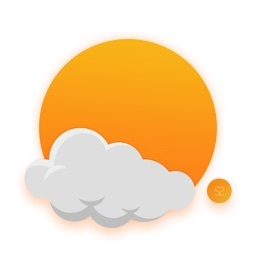 Weather Around - Your local City Weather Guide is your best personal weather station providing current weather conditions and daily & hourly weather forecasts based on your current location or any location in the world. 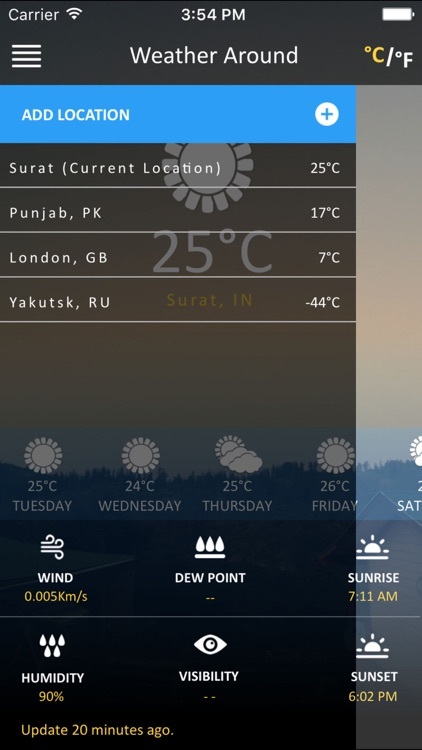 Weather Around does not only offer real-time weather information and forecasts but also comes with different features and information like the humidity, wind, sunrise and many more. Everything is within our weather app. We will let you know everything about where and when the next rain shower is waiting for you. We will also show you the expected weather in the coming days. 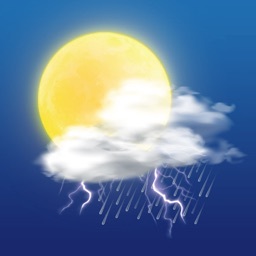 Our app will help you to decide if you need an umbrella today or not. Why choose "Weather Around - Your local city weather guide" instead of other rain forecast, temperature or weather news apps? √ Very Easy Interface to use with High quality graphics designed to give you the best experience using our Weather news app. 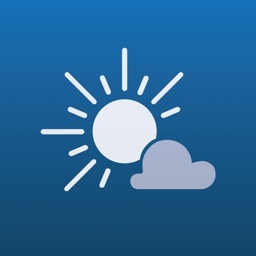 √ In the main screen of our app, you will be able to see the weather of the city that you choose. You can also see the wind speed, the humidity, rain forecast percentage and sunrise without forgetting the sunset. Not only that, you can also take a look at the temperature of the next few days. √ The feature of drew point percentage will let you know if it will rain at the shown location. √ Only on our app, you can visualize the expected weather, rainfall and also some current weather data like temperature and wind speed. All these is in our app and within your fingertips. √ Detailed weather report: current temperature, wind speed, drew point, humidity, next few days expected weather, sunrise and sunset time. √ Our app is FREE and it will stay Free for life, so there is No hidden fees or special members, No annual subscription fees to stay up to date with the weather news and rain forecast. 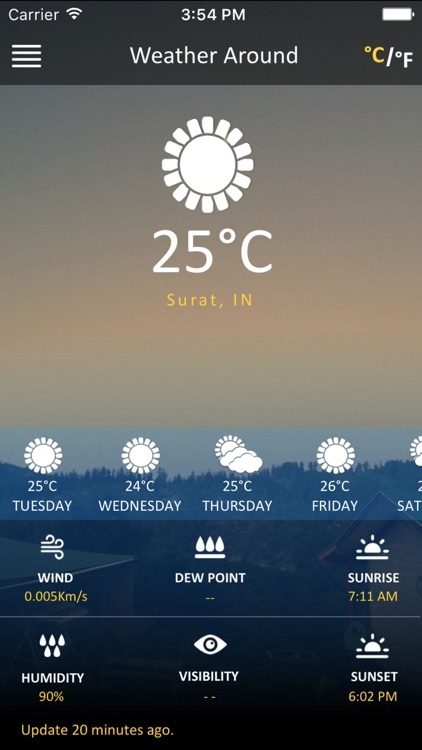 √ We have designed our app to let you know about all expected weather very fast, you need just to enter the city that you want to see it weather and we will take care of the rest. √ We make our life easier. 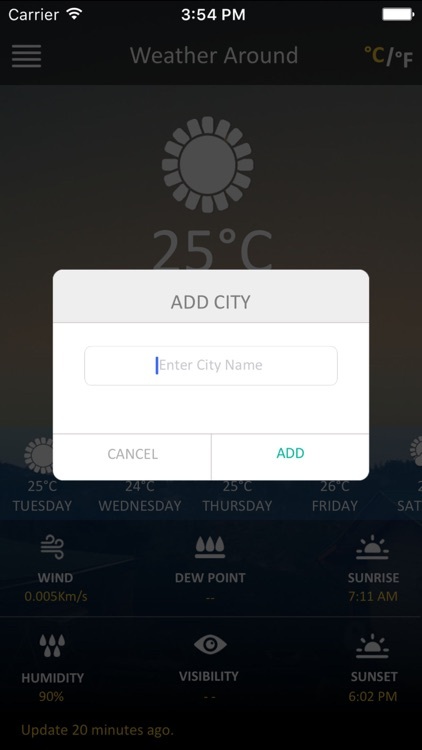 Now, you can save your desired cities for an easy access next time, just use the search box to type the desired location and you can see it weather at any time later. 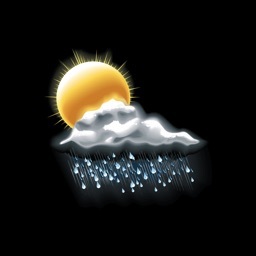 √ Get current weather conditions and weather forecasts for any location in the world even if you are not there. 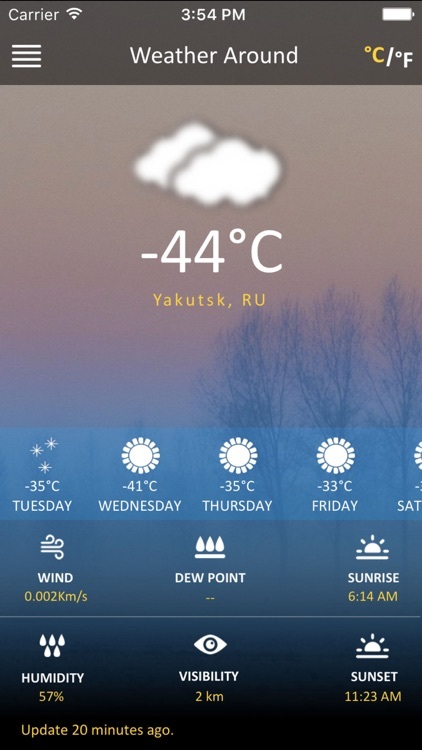 √ We know that there's a lot of weather forecast, Accuweather and current weather apps, but our app is amazing and special, and will let you know about the expected weather during the next few days, with the temperature degree as well as the rainfall forecast. 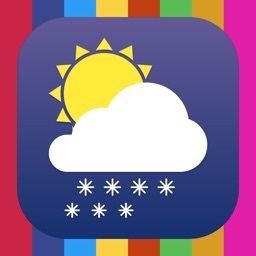 √ If you plan to travel to another city or even country, but you don't know how the weather is there, you can easily open our weather forecast app, click on the top left icon, tap on Add Location, type the name of the city that you want to visit, and we'll show you the actual weather in this city, as well as the rainfall percentage and the next few days expected weather. So, you don't need to care about the weather since you have our weather app installed in your iPhone. √ By using our app, we give you the opportunity to know the wind speed in your city. √ We guarantee that you will not need to use any weather news app instead of our app, you can even take a look at the sunrise time and sunset time in the selected city. √ We will update the weather forecast automatically to let you know the latest news about the rainfall, rainforecast and weather in the selected city. What are you waiting for? 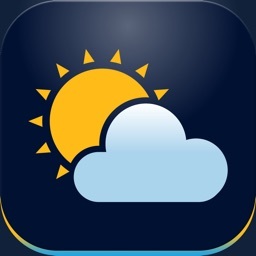 Download Weather Around - your local city weather guide now and stay updated with weather news, forecast, expected weather and many more.